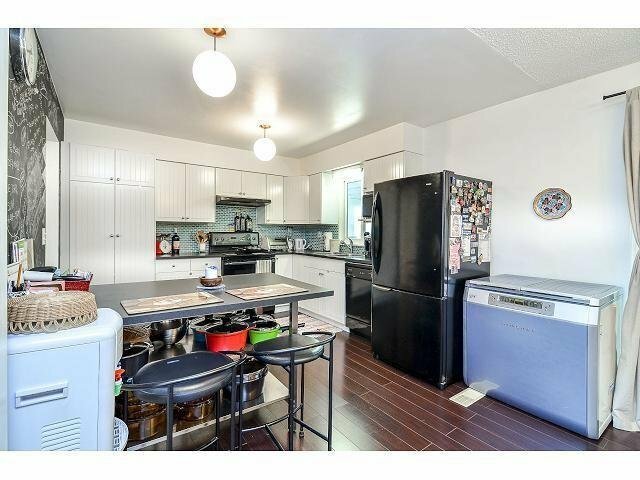 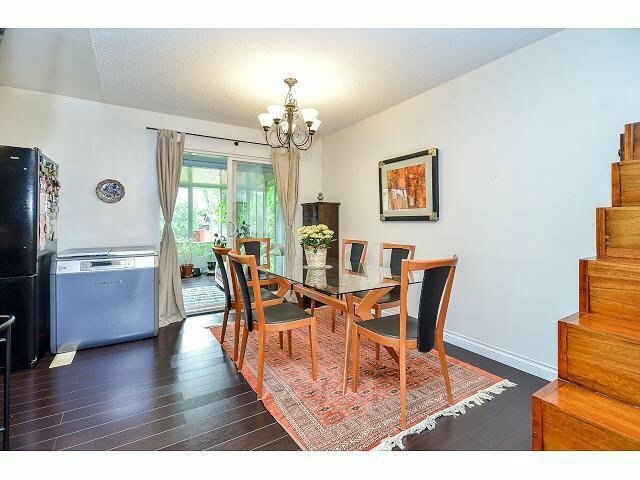 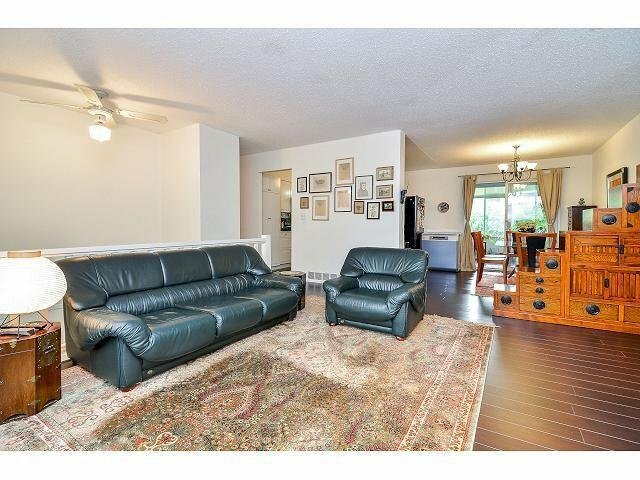 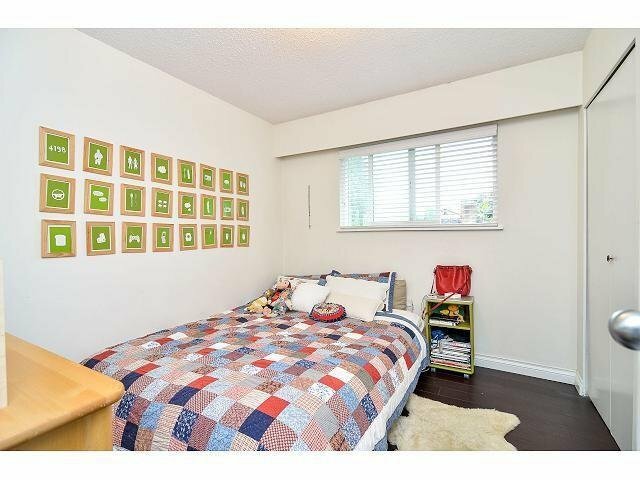 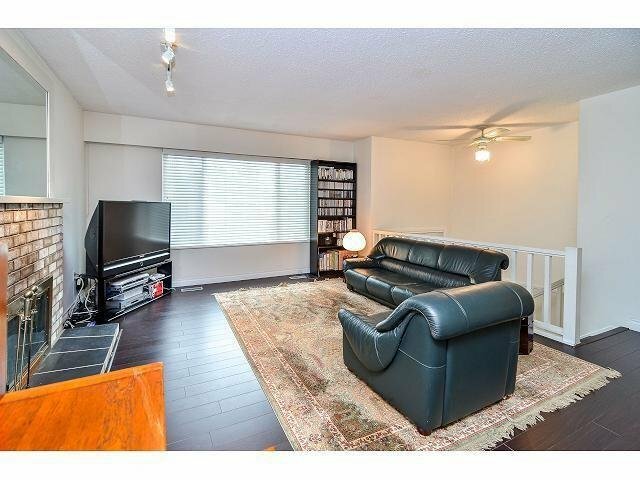 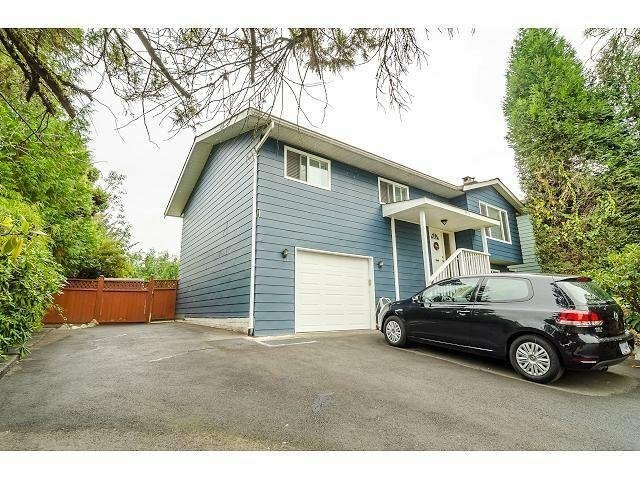 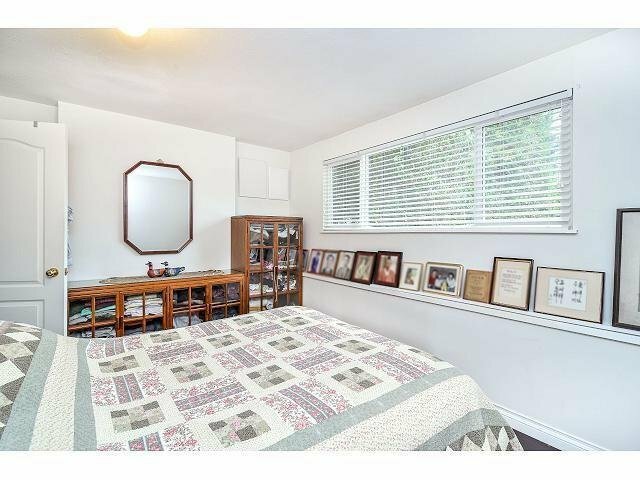 This well maintained and renovated home is in a great family oriented neighbourhood of Burnaby Lake area. 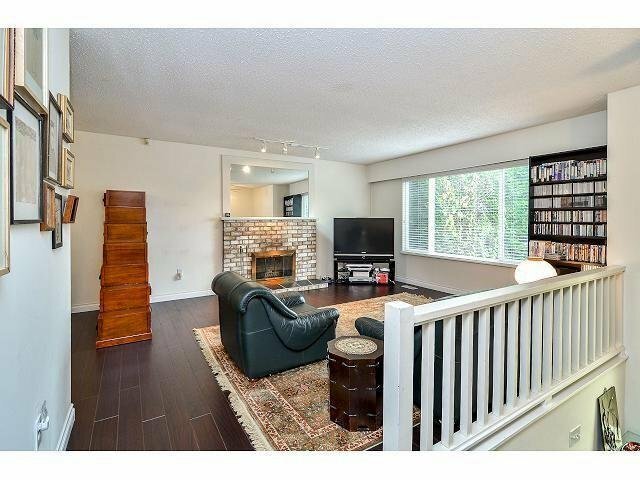 The entertainment size living room boasts a wood burning fireplace open to formal dining room. 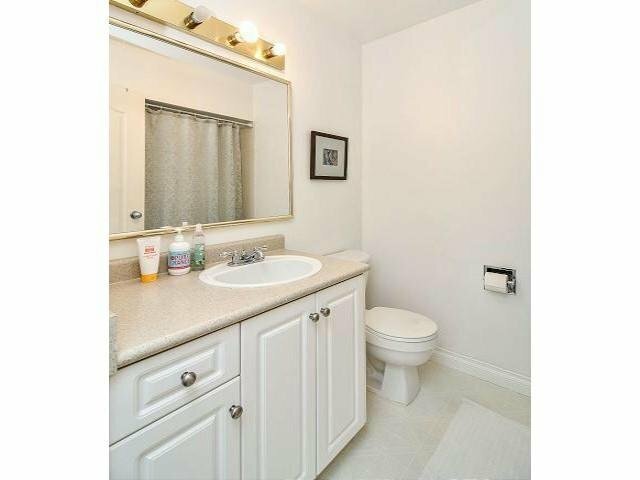 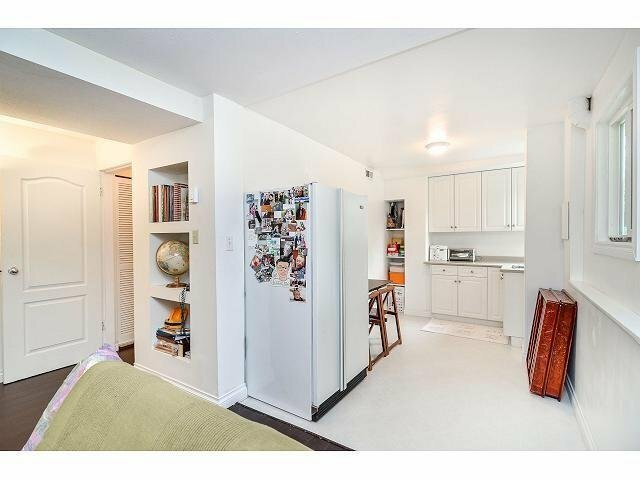 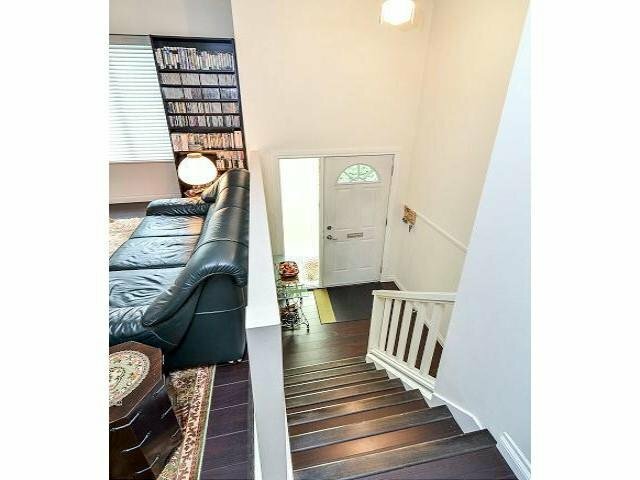 Renovated kitchen and bathrooms with laminate floors throughout.The house offers 3 bedrooms and 2 bathrooms up and 1 bedroom, 1 bathroom basement suite with a separate entrance. 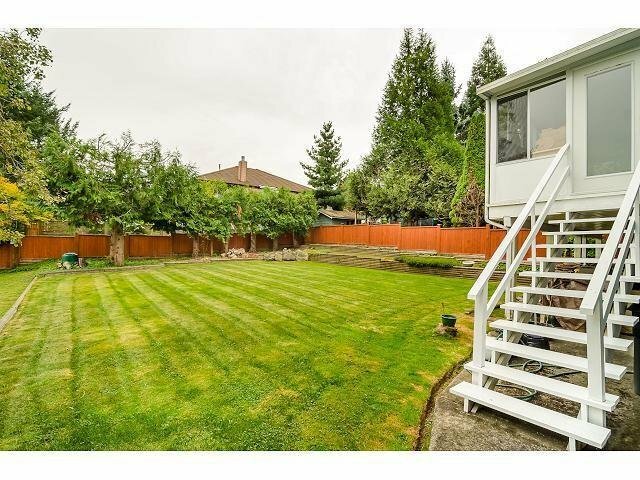 Huge private fenced back yard for entertaining and kids to play. 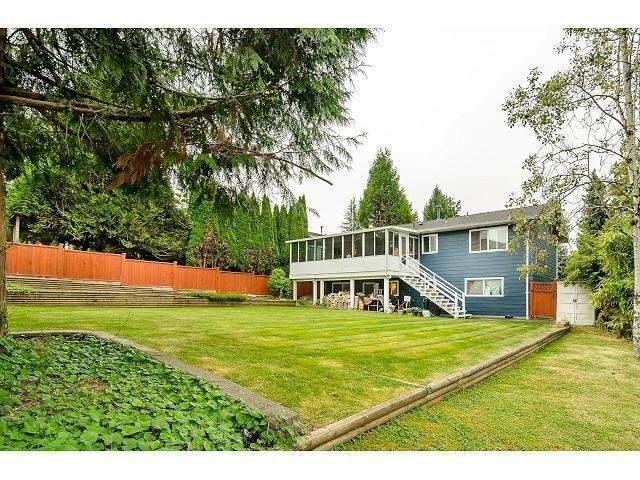 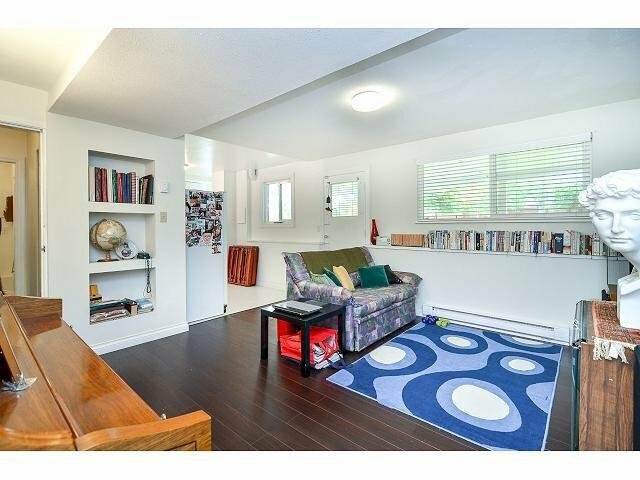 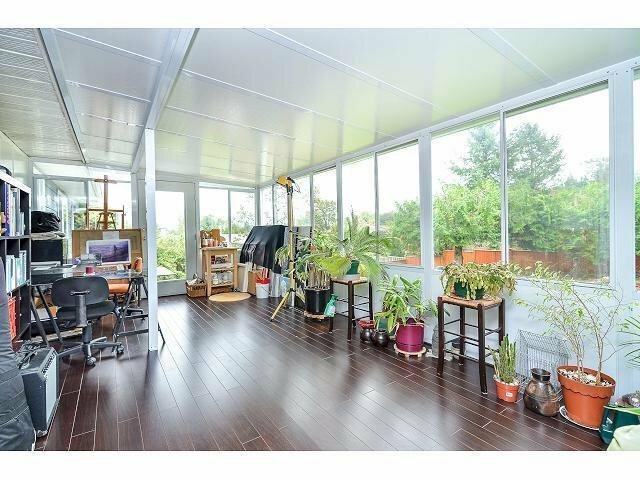 Bright, specious enclosed deck with Burnaby Mountain views. 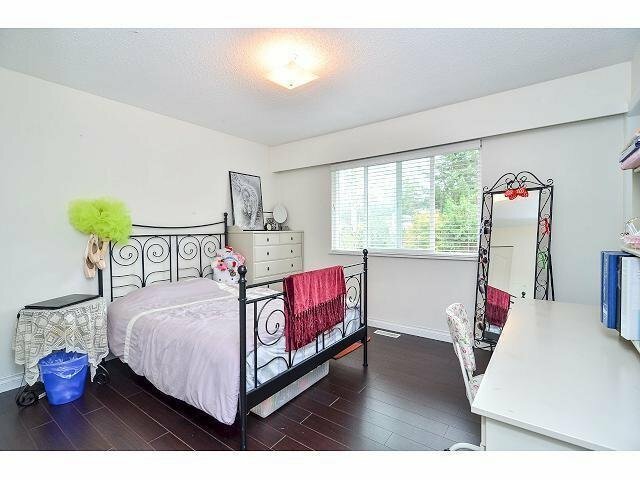 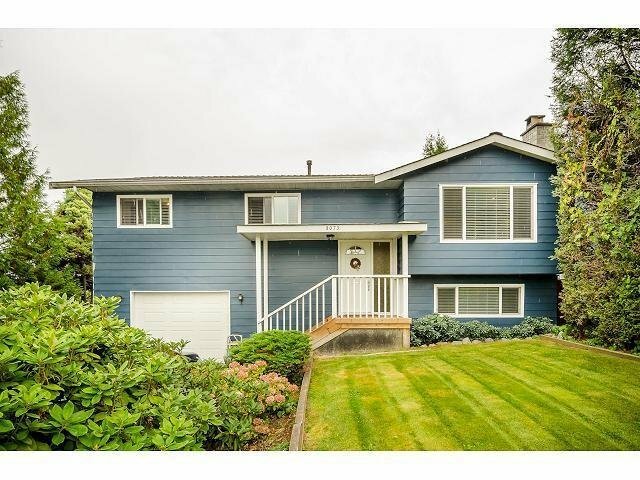 Easy access to Canada Way and HWY 1 and close proximity to Lakeview Elementary school. 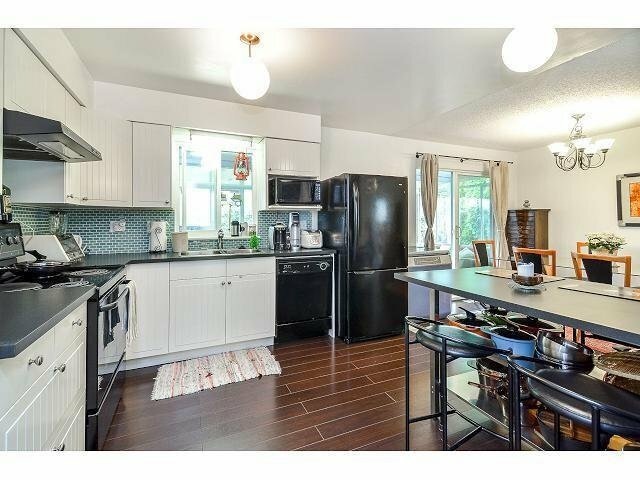 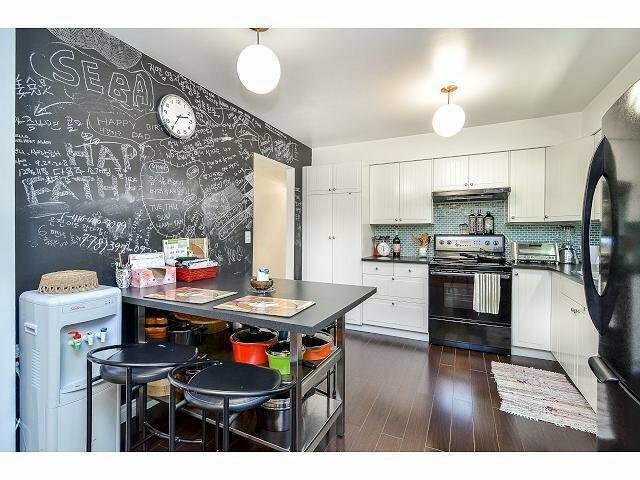 Perfect location- close to Metrotown and Highgate Village for shopping, restaurants and recreation at new Edmonds Community Centre. 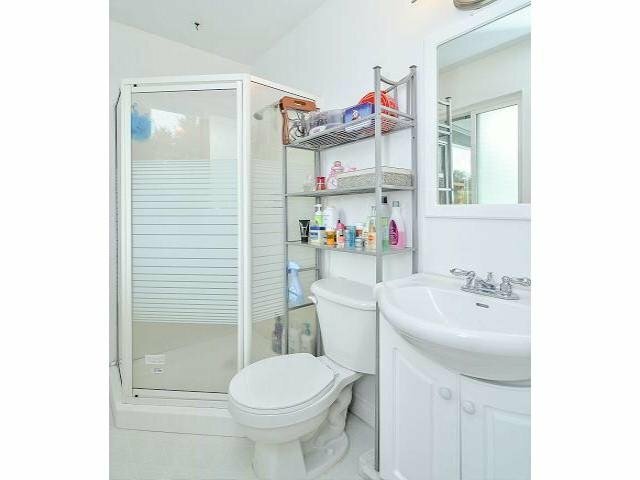 Great Buy !